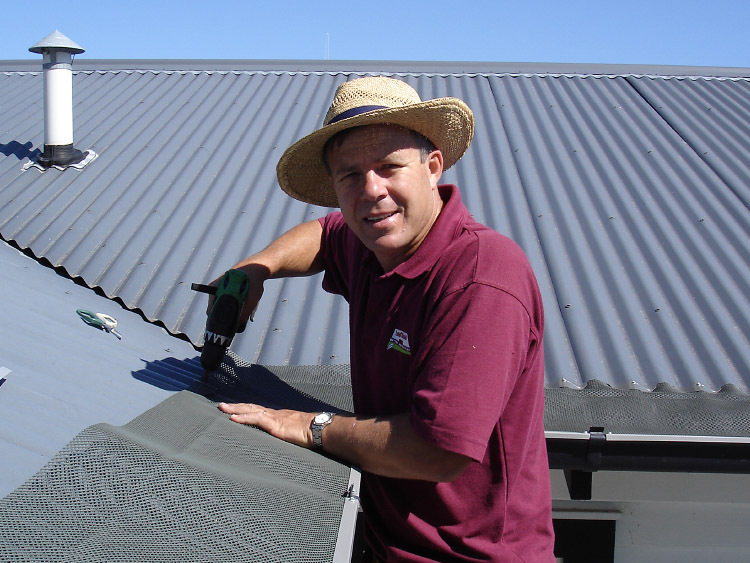 NZ Gutter Protection Leafmesh is the most durable and effective method of protecting your gutters and drainpipes from blockages, as well as stopping unwanted intrusion from birds and pests. 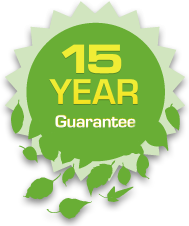 It also reduces the risk of accidents by eliminating the need to climb a ladder to clean out your gutters. Contact us for a free no obligation assessment of your property.